In 1973, actress Meredith Baxter took top billing in a supernatural thriller from producer Dan Curtis called The Invasion of Carol Enders. The invasion mentioned in the movie's title refers to the essence/spirit/soul of one person entering into another. Baxter portrays the unwilling receptacle for such a phenomenon. Her character is the victim of a brutal attack and, after almost dying at the hospital, she suddenly recovers...but when she awakens, her boyfriend and doctors quickly discover that another woman's personality has manifested itself inside of her. The other woman had been murdered so, using this new body, a hunt begins for her killer. One of the first things many viewers of The Invasion of Carol Enders may notice is Meredith Baxter's striking beautiful physical appearance. The talented actress commands the screen and gives a very memorable performance playing a young woman confronted with a strange situation. 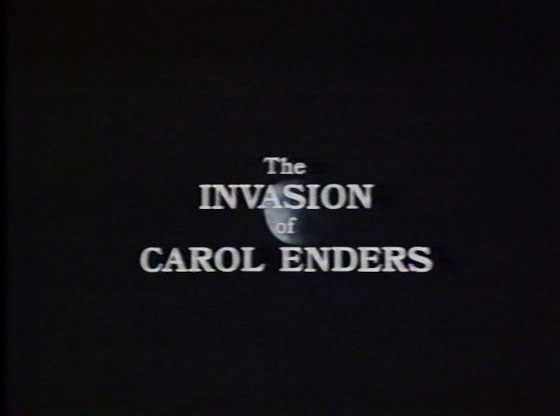 Even though it is associated with several popular names and features some very interesting subject matter, The Invasion of Carol Enders has largely been forgotten. 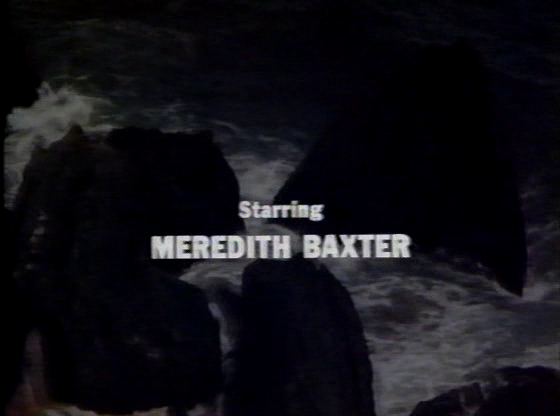 And because Meredith Baxter was working on television so frequently in the 1970s and had so many other higher profile successes, this particular project seems to have gotten lost in the shuffle. Her fans, if they haven't already sought it out, would be well served by taking a look at her fine performance in this gem. Likewise, fans of fun TV thrillers and/or nostalgic '70s curios will most likely find a lot to like here.